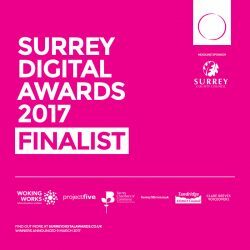 We are delighted to have been selected as a finalist for the third annual Surrey Digital Awards! A huge range of industries are represented, proving the huge wealth of talent on offer across the whole county. 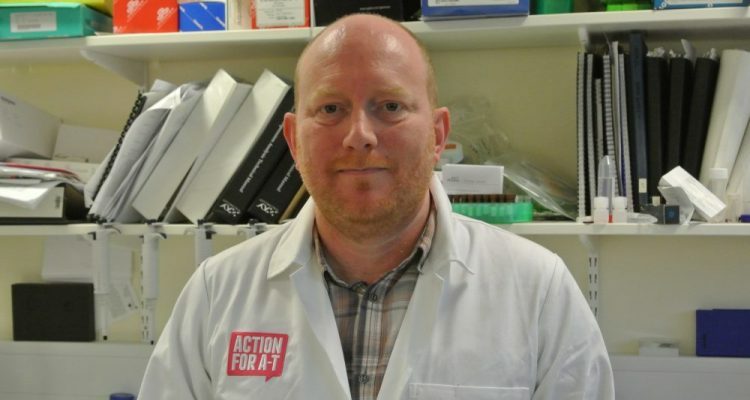 Action for A-T have been nominated in the best website category and will be competing alongside seven other schools, education providers or charities for a Gold, Silver or Bronze award. The awards themselves will be handed out at the presentation evening on 9 March 2017 at the HG Wells Conference & Events Centre, Woking. SDA17 is supported by the likes of Surrey County Council, Woking Works, ProjectFive, Surrey Chambers of Commerce, Surrey Mirror and Tandridge District Council.